The sound of water gently trickling over the falls of the Chickahominy River. Fruit trees rustling in the breeze as ducks warm themselves in the early morning sun. Friends arrive at the Clubhouse to get a jump on the day with water aerobics. Next to The Barn, a farm crew tends to the crops of Woodside Farms in preparation for the coming harvest. Rise and Shine - it’s going to be a beautiful day at Chickahominy Falls. 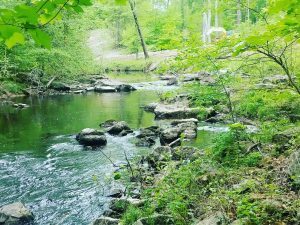 At Chickahominy Falls in Hanover County, healthy living comes naturally with over 73 acres of farmland, wooded preserves, and green space. 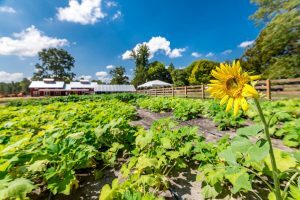 Greater Richmond’s first 55+ agri-community, featuring healthy living in a farm-inspired community with opportunities for work and play has really struck a chord with 55+ homebuyers. And here is why….. 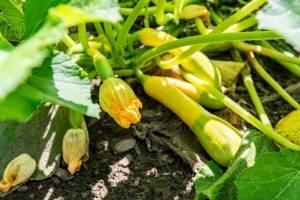 The 10-acre heart and soul of the community, this four-season professionally-managed farm will grow a curated mix of fruits, vegetables, herbs, and flowers selected for their health and wellness. 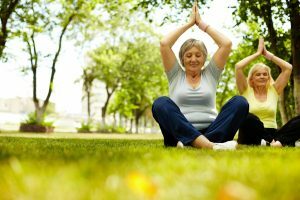 Since health and wellness are extremely important for the 55+ buyer, the community will play a large role in the plot and farm planning directed to their wants and needs. The Barn, overlooking Woodside Farms, is a working barn with a seriously playful side. 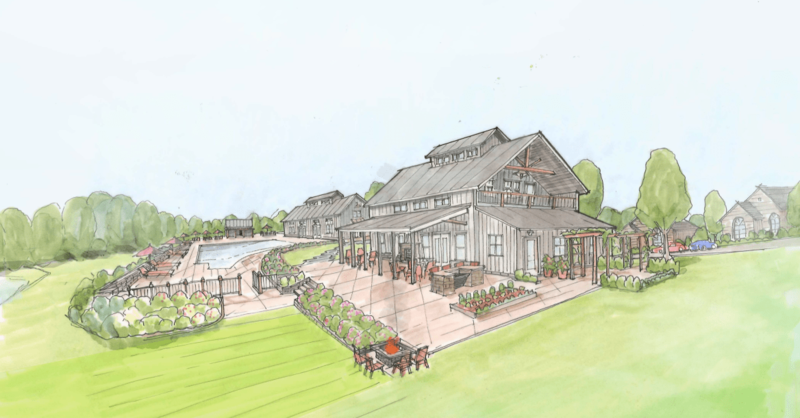 In addition to being a working barn, it will be home to a professional demonstration kitchen and a variety of indoor/outdoor entertaining spaces. 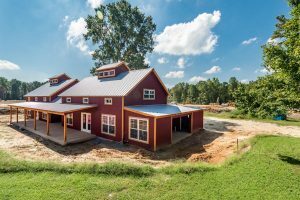 The Barn will be one of Chickahominy Fall’s core amenities, providing opportunities for neighbors to socialize and interact with the farm all year long. The 5-star amenity overlooking the manicured lawns and pond will feature shaded decks and patios, a fire pit, swimming pool, fitness center, game room, library, entertaining kitchen, bar, and so much more. Staying active is easy with miles of trails and outdoor fitness stations winding throughout the community and alongside the Chickahominy River. 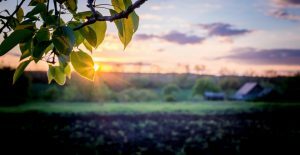 From the Chickahominy River to the community pond, water adds a splash of tranquility to this vibrant, farm-inspired community. Great moment and memories await around every corner. Check out our Almanac to keep up with the community. Sound like a dream? 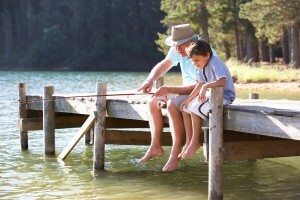 We invite you to learn more about healthy living at Chickahominy Falls. And our homes are the icing on the cake!